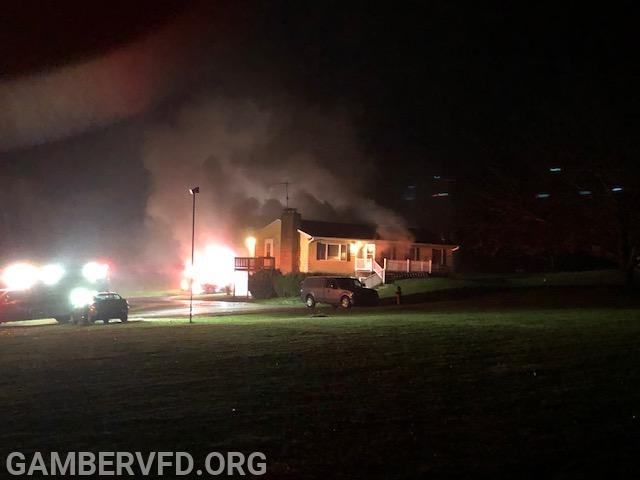 At 12:20 a.m., Carroll County Emergency Operations Center received a call concerning a fire in the basement of the dwelling with someone possibly trapped inside at 3134 Slasmans Road in Finksburg. 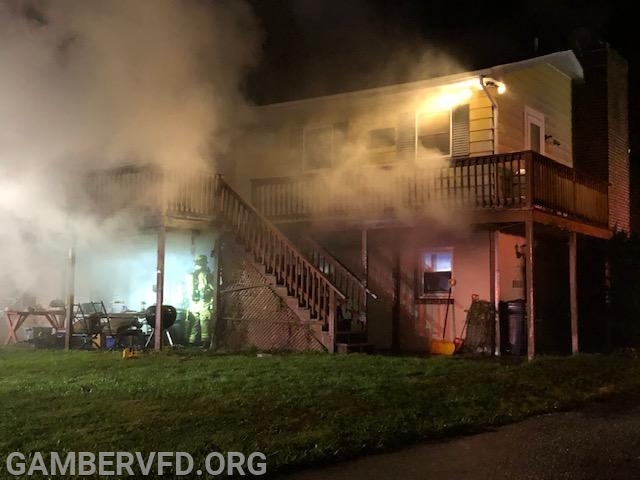 First arriving crews from Gamber found fire and heavy smoke conditions coming from the home converted into apartments. 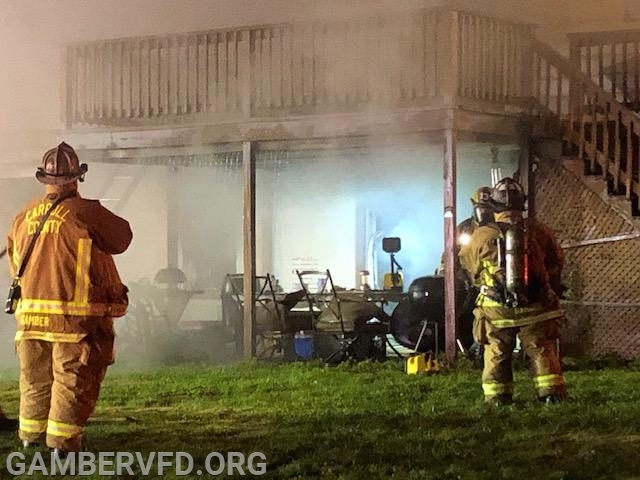 Several additional firefighters from multiple fire departments responded to the scene and assisted with bringing the fire under control quickly, containing the fire to the basement portion of the one-story dwelling. 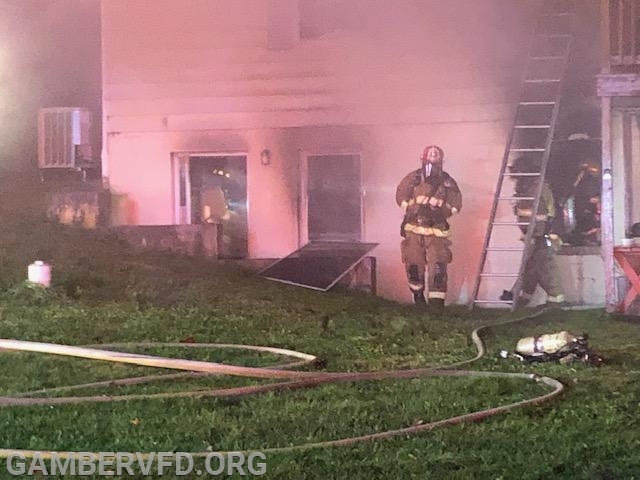 Crews from Gamber, Reese, Sykesville, Westminster and Baltimore County effectively worked together to bring the situation under control. During a primary search of the basement, the body of the adult male occupant was located inside shortly after entry into the structure. 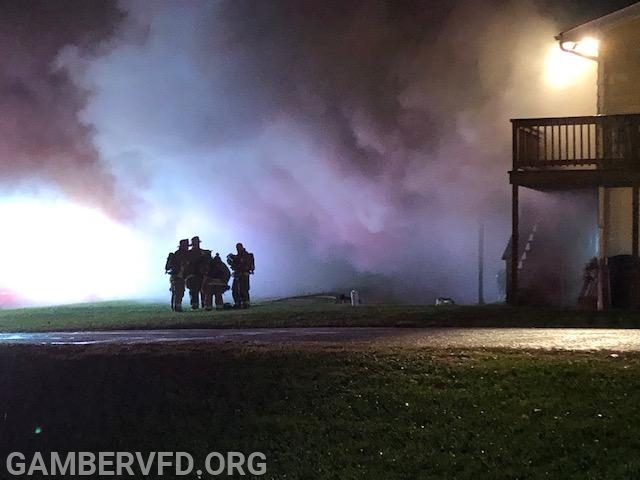 Crews continued to search out and extinguish any remaining hotspots inside the dwelling. 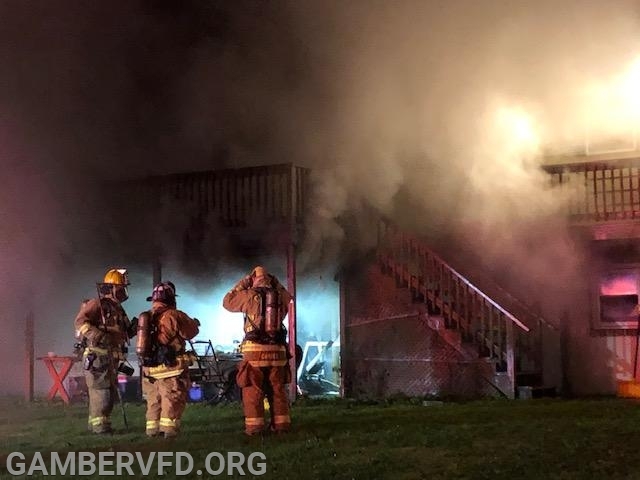 Two occupants living in the first floor portion of the structure were notified of the incident by the occupant in the basement banging on the ceiling. 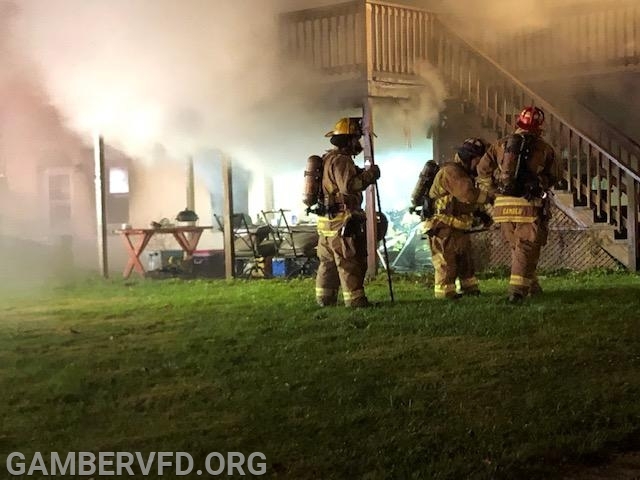 An attempt was made to enter the basement but the heat and heavy smoke conditions made it impossible to render assistance. 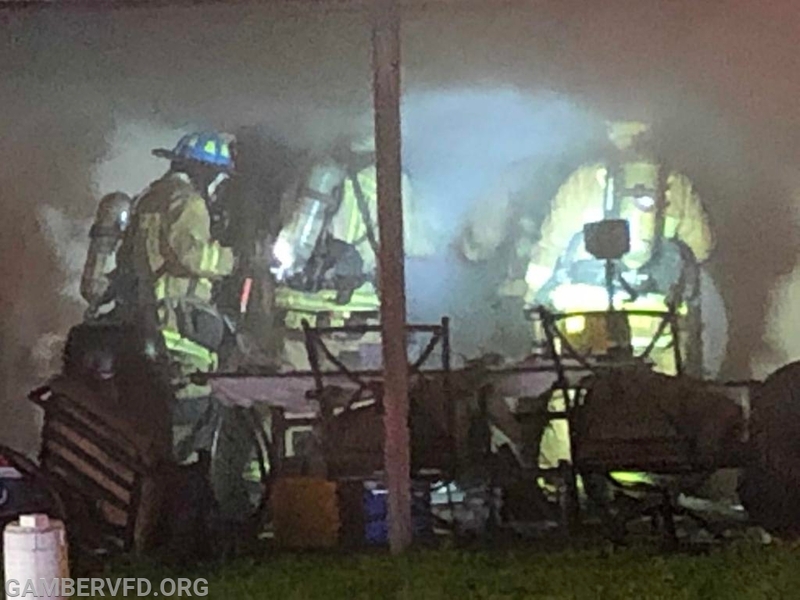 The first floor tenants were displaced and uninjured during the event and are being assisted by the American Red Cross. 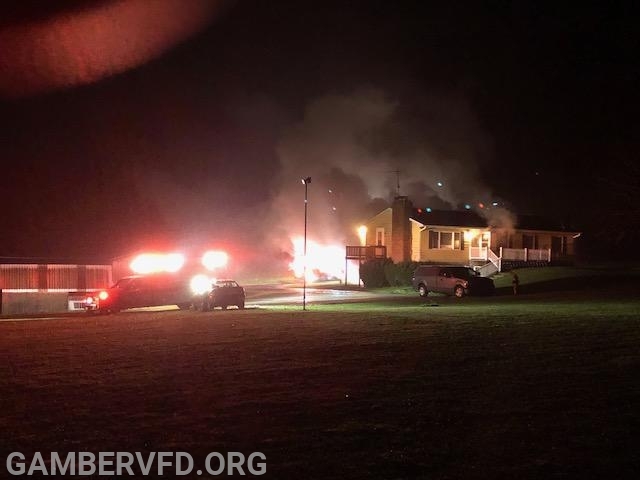 Smoke alarms were sounding during the incident as the fire department arrived. 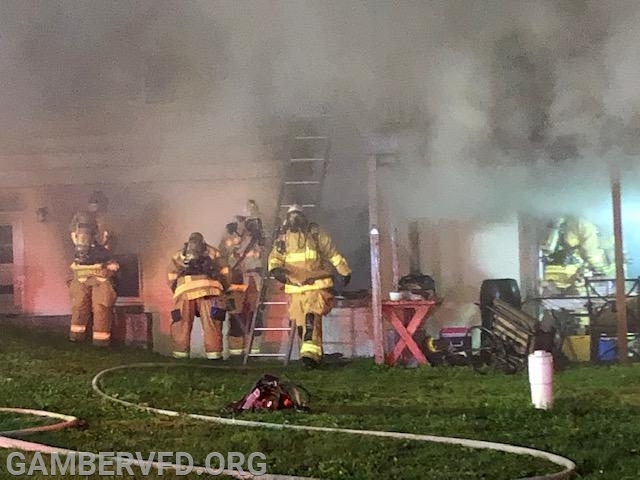 The Carroll County Sheriff’s Office and the Office of the State Fire Marshal are working together to determine the cause of death and origin and cause for this devastating fire. 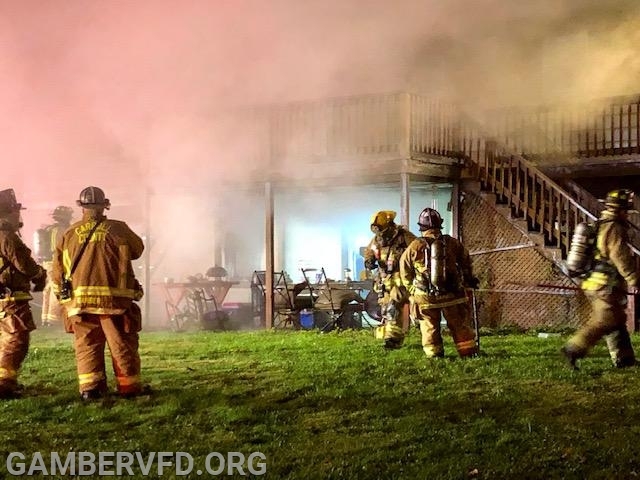 The Gamber & Community Fire Company reminds everyone of the importance and value of having working smoke alarms, carbon monoxide detectors and a practiced fire escape plan. When possible, choose to live in a home that has the lifesaving advantages of residential fire sprinklers. An engine from New Windsor, a Tower from West Friendship (Howard County) and a medic unit from Mt. Airy filled in the Gamber station during the incident.